When will be A Mind To Kill next episode air date? Is A Mind To Kill renewed or cancelled? Where to countdown A Mind To Kill air dates? Is A Mind To Kill worth watching? 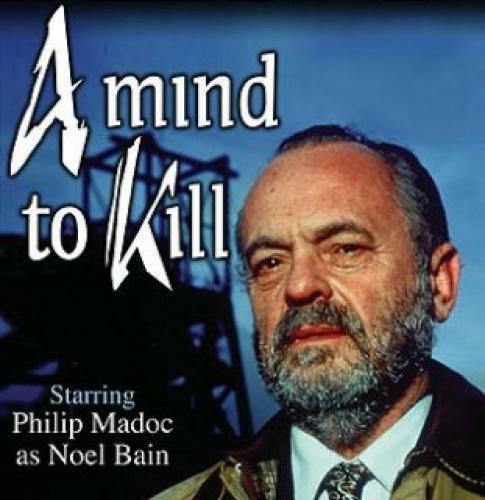 "A Mind To Kill" was a simultaneously-made English language version of "Heliwr", originally aired in Welsh on S4C. In common with a great deal of Welsh-language drama series it is brilliantly filmed and excellently directed, with fine casting and characterisation, all built around extraordinary and sometimes genuinely frightening plot lines. EpisoDate.com is your TV show guide to Countdown A Mind To Kill Episode Air Dates and to stay in touch with A Mind To Kill next episode Air Date and your others favorite TV Shows. Add the shows you like to a "Watchlist" and let the site take it from there.